Well maintained home situated on a quiet cul de sac. The home features a finished walk out basement with a cozy gas fireplace and dry bar that is equipped with a mini fridge and kegerator. 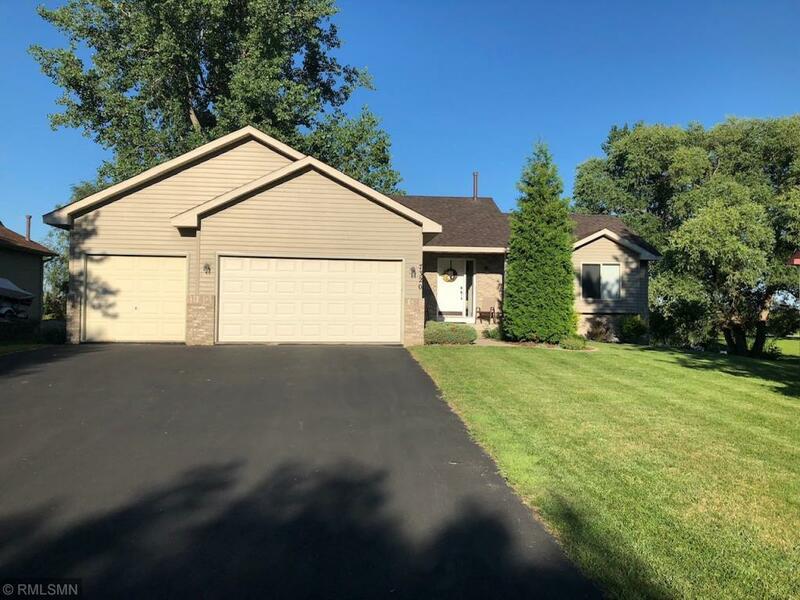 It has been updated from top to bottom which includes a new roof, newer flooring/paint throughout, three panel doors, custom tiled bathroom/shower, SS appliances and much more. The home overlooks a natural pond and features a spacious deck off of the kitchen and a three car garage. This home is a MUST SEE! Directions - 35E North to Cty Rd 14. Turn right onto 20th Ave. N Take left onto Deer Pass Dr., house will be on right.